The best way to give thanks to your pets is to keep them safe! 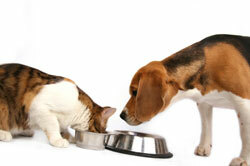 Share love and good times with your pets, but be carful about any food that you share. Too many or the wrong type of leftovers can cause upset stomach or worse for your pet. If you do give your dog or cat leftovers, make sure it’s a small amount of one of these dog-and-cat-safe treats. 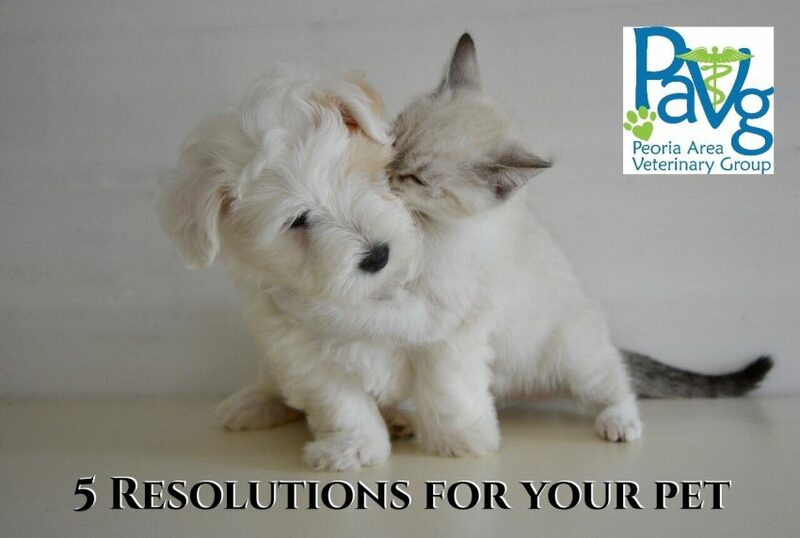 THE BEST WAY TO THANK YOUR PET IS TO KEEP HIM SAFE! !